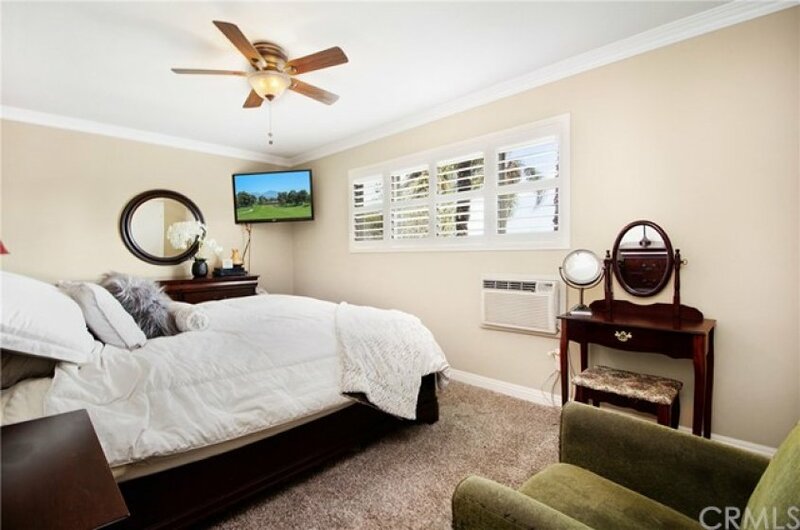 Nestled in the charming district of Old Town Tustin, this tastefully remodeled home is perfect, even for the pickiest buyer. The ongoing extensive improvements for the surrounding areas present a strong potential for future upsides and rental demand. Located directly across from one of the two pools within the community, this desirable floor plan has much to offer. A refreshing open space greets you upon entry and LED recessed lighting illuminates the entire lower level. Natural light floods the home through its newer dual-pane vinyl windows with complementing plantation shutters to match. The master bathroom has been beautifully updated with all new fixtures and the closets come pre-built w/ custom shelving to maximize space. 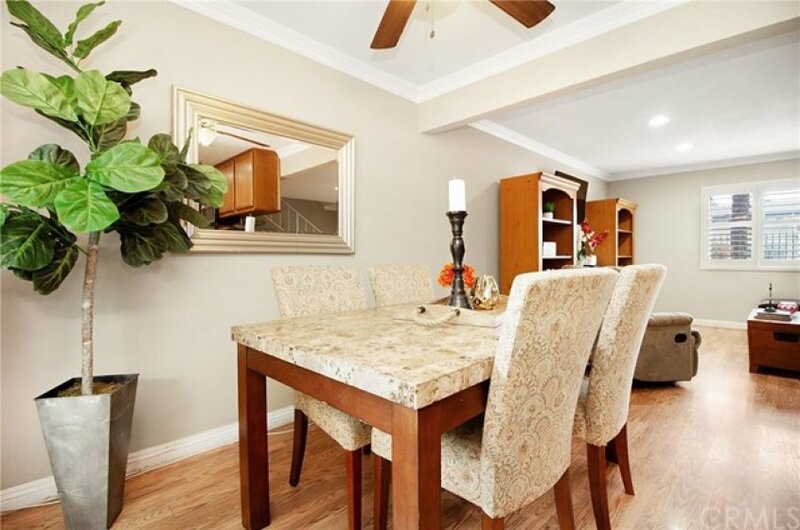 This particular home also happens to be one out of the six in the entire community with direct-access from the garage and a covered patio is conveniently positioned in between. At just under $425K, you can experience all the history and character this area has to offer. As they say, "work where you must but live and shop in Tustin."